In 1967, Europe’s Northern Irish Glentoran team was invited to the United States and was rebranded as the Detroit Cougars. It became a member of the Untied Soccer Association, which later became the North American Soccer League. The Cougars first played at the former Tiger Stadium, and later moved to the University of Detroit Stadium when time conflicts arose with the Tigers. The Cougars were partially owned by William Clay Ford Jr., grandson of Ford Motor Co. founder Henry Ford. The team was known for an infamous game called “The Detroit Riot” against the Houston Stars in June 1967, when a Houston player blindsided Detroit’s Tommy Jackson, leading to a massive brawl that ended with both team suffering injuries. The team folded after the 1968 season. American Soccer League in 1981. That league folded in 1983. 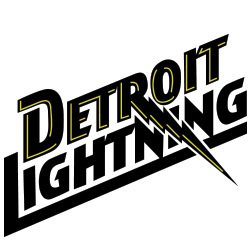 The Detroit Lightning indoor soccer team was founded in 1979 as a member of the Major Indoor Soccer League. The team only made it though its first season. Home games were played in Detroit’s Cobo Arena. In May 1980, the team was sold to David Schoenstadt, who moved it to San Francisco and later renamed the team the San Francisco Fog. 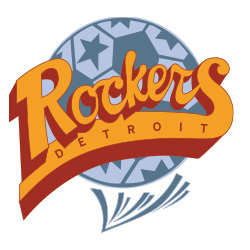 The Detroit Rockers indoor soccer team was founded in 1990 as a member of the National Professional Soccer League. The team won the league championships in 1992 . Mike and Marian Ilitch owned the team from 1993 until 1999. Rockers home games were played in different arenas including Cobo Arena and Joe Lewis Arena, as well as the Compuware Arena and The Palace of Auburn Hills. The Rockers were headed by player/coach Andy Chapman until he moved to the Detroit Neon in 1994. When the league folded in 2001 the Rockers folded as well. 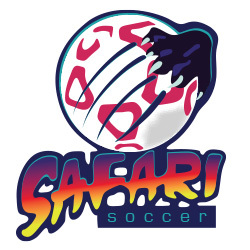 The Detroit Safari, originally known as the Detroit Neon, was an American Soccer team formerly sponsored by Chrysler Corp. The team’s name referenced the Dodge Neon, and it was renamed the Detroit Safari in 1996 to reference the GM Safari minivan. Andy Chapman played for the team and served as its unofficial coach after he left the Detroit Rockers in 1994. The Safari played home games at The Palace of Auburn Hills. 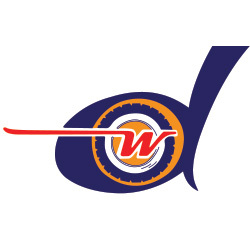 The team was a member of the Continental Indoor Soccer League and folded, along with the league, in 1997. 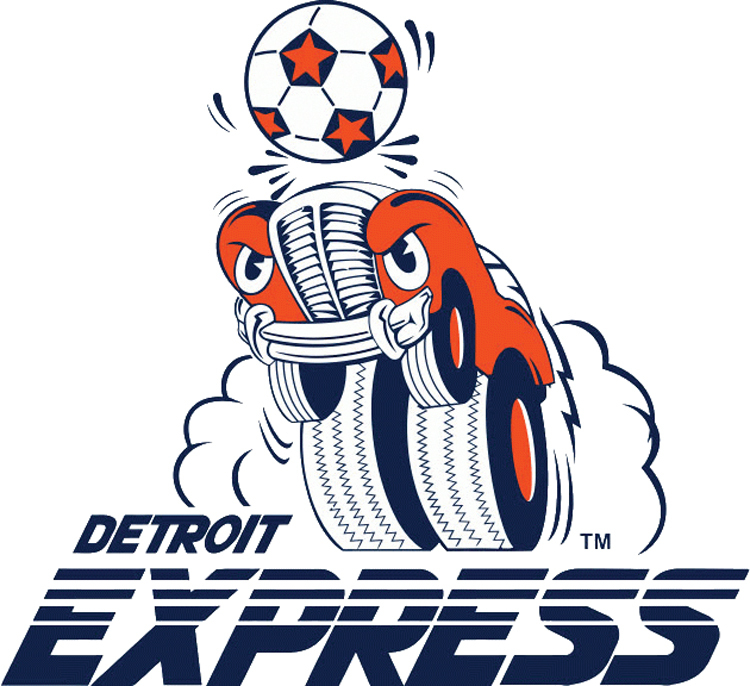 The Detroit Wheels soccer team was a member of the U.S. International Soccer League. The team’s captain was Steve Burns, who later became the head soccer coach at the University of Michigan for more than a decade. The team played for only two seasons and was replaced in the league by the Detroit Dynamite in 1996. The team was based in Pontiac and played at Wisner Stadium. 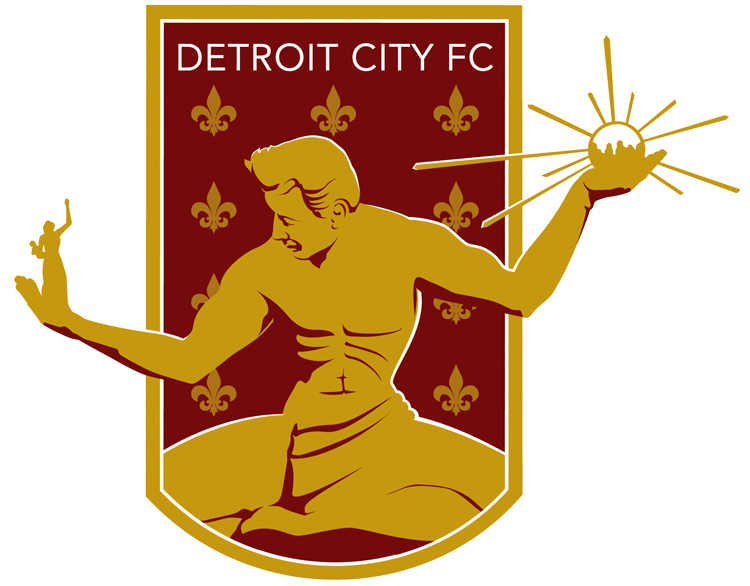 The Detroit Arsenal became a member of the National Premier Soccer League in 1997. The team’s home games were played in Berkley at the high school’s Hurly Field. The Arsenal won the league championship in 2005. Prior to joining the league the team played in the United States Adult Soccer Association, and won the National Championship title in 1999 and 2000. Notable players included Peter Dzubay, who later went on to become a major league reserve goalkeeper. In 2006, the team owners said there would be a 2007 season hiatus, from which the team never returned. 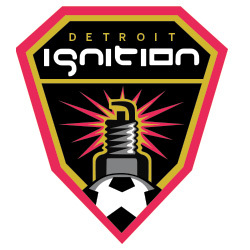 The Detroit Ignition was formally announced in 2006 and made its major league debut in 2007. Home games were played in Compuware Arena in Plymouth. The team became a member of the Major Indoor Soccer League under the coaching leadership of Mike Pulisic, and the team finished its inaugural season first in the league with an 18-12 record. The team’s most notable player was Jamar Beasley, who played for the Ignition during their first two seasons. He was the first high school player to jump directly to Major League Soccer when he signed with the New England Revolution at the age of 18. Bob Lilley became the head coach in 2007 and helped the Ignition become a charter member of the Xtreme Soccer League in September 2008. The Ignition claimed the league’s first championship, but folded along with the league in 2009. 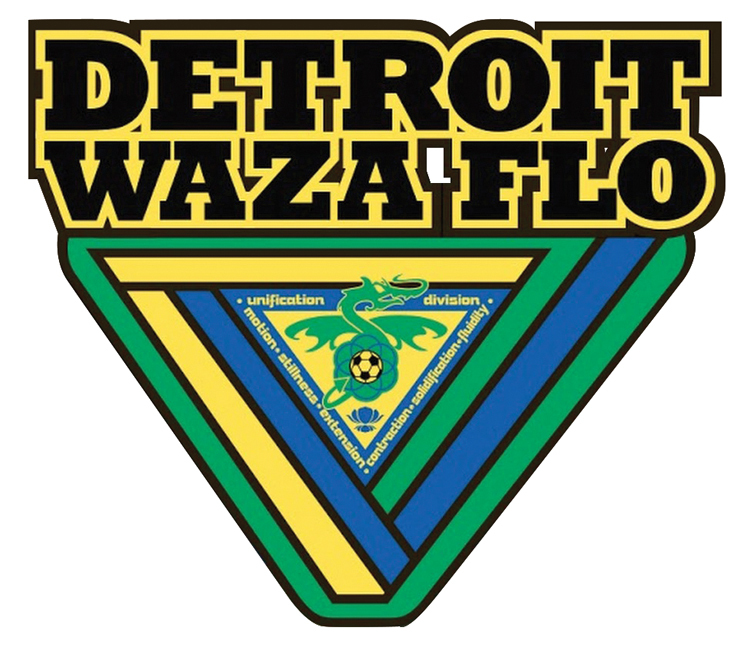 Detroit Waza Flo is a charter member of the Professional Arena Soccer League that is composed of players from all over the world, including Jamaica, Brazil, and Kenya. The name “Waza” comes from both Japanese and Swahili origins, meaning “technique” and “to think clearly.” Waza Flo won the league’s Eastern Division Championships in 2012 and 2013, and won the U.S. Open Cup Final in 2013. During its seven-season stay in Detroit the team had three different homes, one of which was Melvindale Ice Arena. Before the 2015-2016 season, the team moved to Flint, where it plays at the Dort Federal Credit Union Event Center. They also dropped Detroit from its name, and are now simply known as Waza Flo.